Listen up, winos! 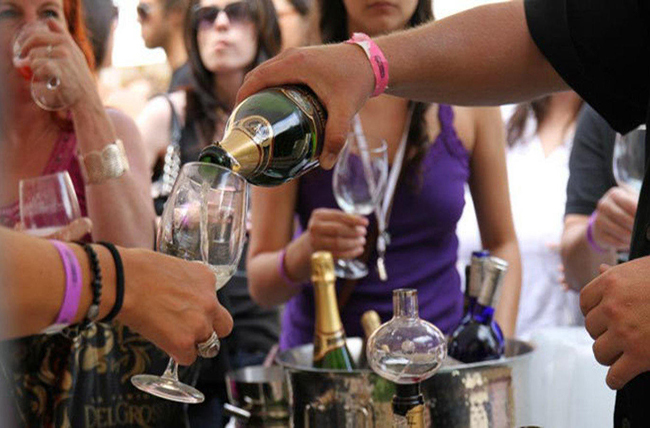 On Saturday June 2 2018 - Sunday June 3 2018, LAWineFest is in its 13th season and better than ever, bringing wines, brews and spirits from all over the world to thirsty Angelenos. Sip on samples at each station with access to wines from dozens of wineries, plus seminars, live entertainment, boutiques and food trucks galore. Be sure to buy tickets ahead of time because prices increase at the door. Oh, and you'll get to keep your glass, so don't feel so smug about sneaking it into your purse. For more info, please click here.